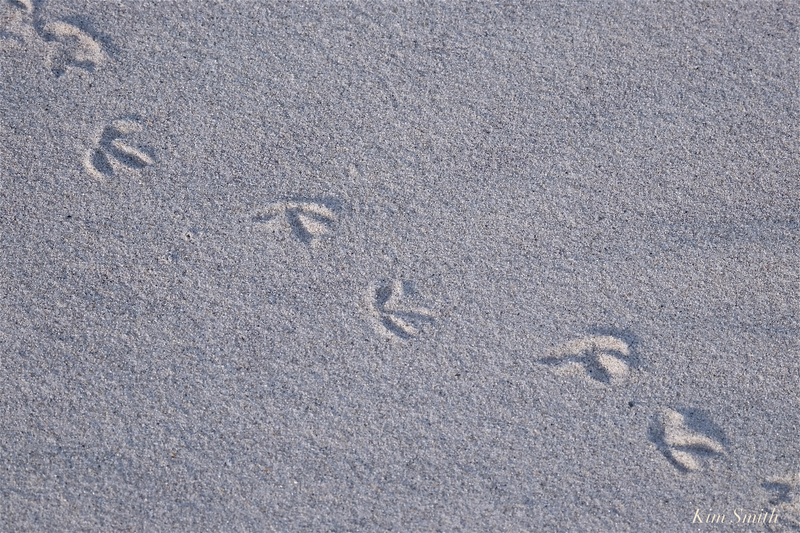 Just some of the paw prints seen on our local beaches this spring are Eastern Coyote, Red Fox, Skunk, Racoon, White-tailed Deer, and of course, a plethora of crows and gulls. 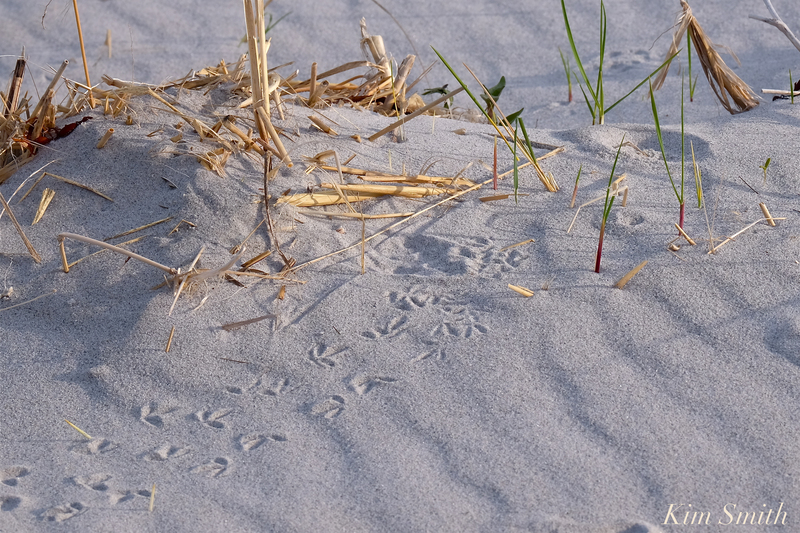 If you would like to see what wildlife traverses and scavenges Cape Ann beaches when we humans are not there, the best time to look is early, early in the morning, before the tracks are disturbed. Oftentimes the best days to look are after a rain storm, especially after the sand has dried a bit. Forget about tracking tracks on a windy morning. If you are not sure what you are seeing, take a close-up photo of the track, and then take a long shot, too, to see the pattern of the tracks. 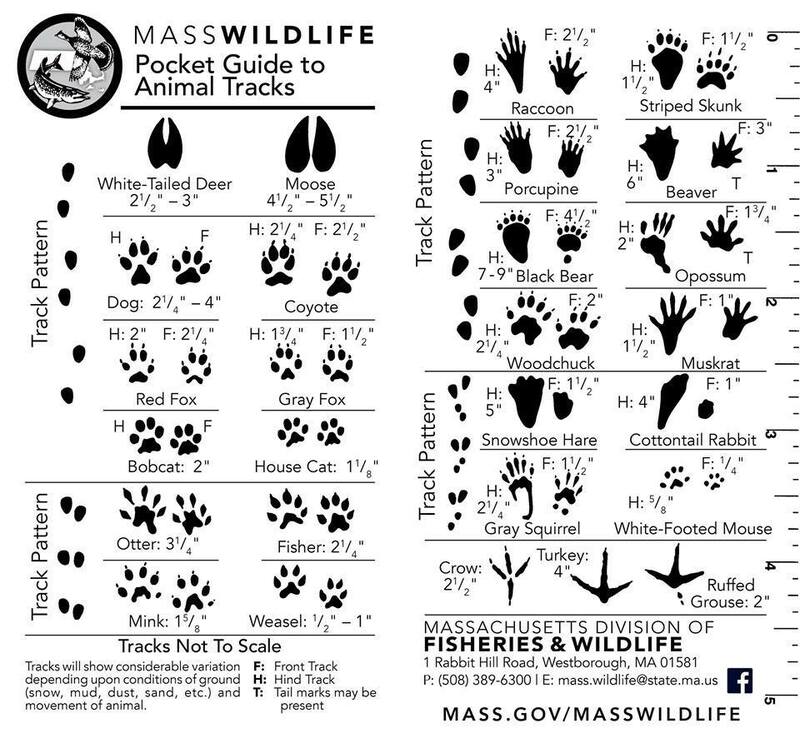 The Mass Wildlife Pocket Guide is the best handy track identification tool because it shows clearly the tracks, as well as the pattern of the tracks, and only shows wildlife we see in Massachusetts. 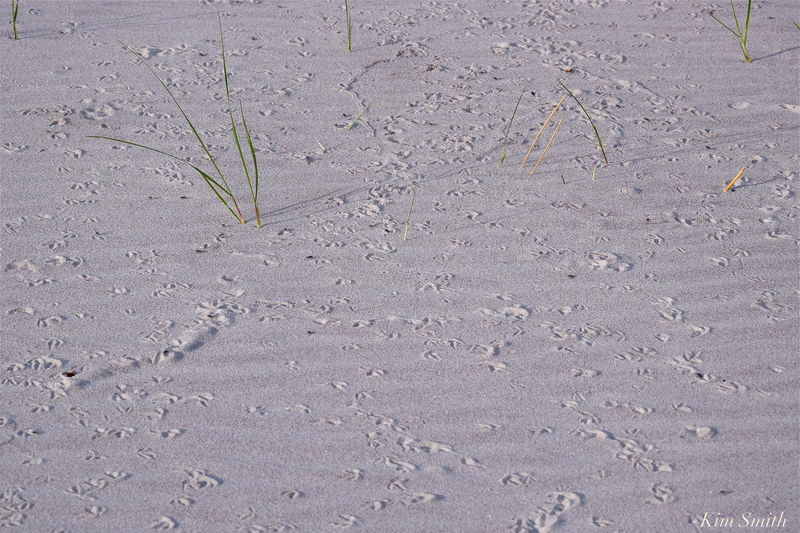 My favorite tracks to find are (no mystery here) Piping Plover tracks, which are wonderfully shaped, like a diminutive fleur de lis. 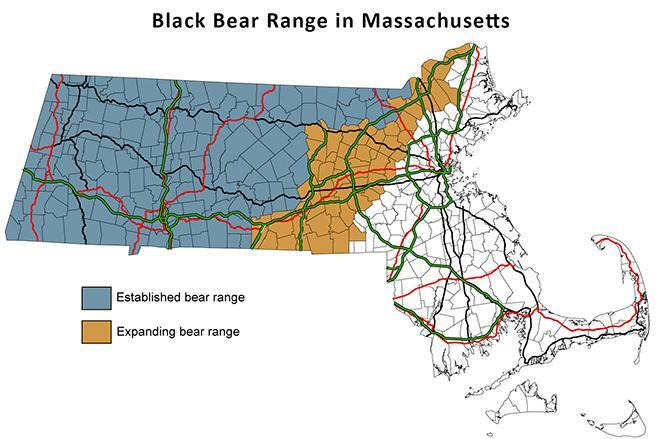 The Black Bears expanding range in Massachusetts. 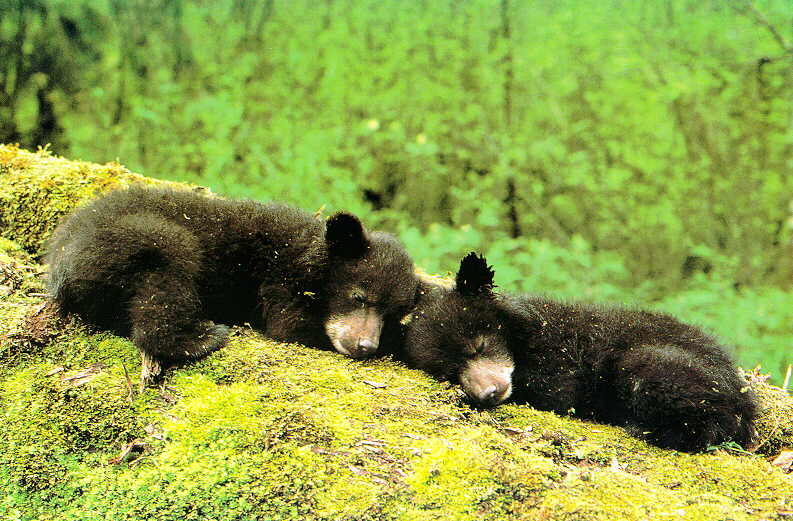 This entry was posted in Birds, Cape Ann Wildlife, Piping Plover and tagged American Black Bear, animal tracks on beaches, Beautiful Birds of Cape Ann, Black Bear cubs, Black Bears, Charadrius melodus, Eastern Coyote, Piping Plover, Piping plover tracks, Racoon, Red Fox, skunk, Ursus americanus, White-tailed deer on May 21, 2018 by Kim Smith.